The Balwin home sale price per square foot has fallen to $219 in October, however one of the three home sales was a larger two story that skewed the average lower. 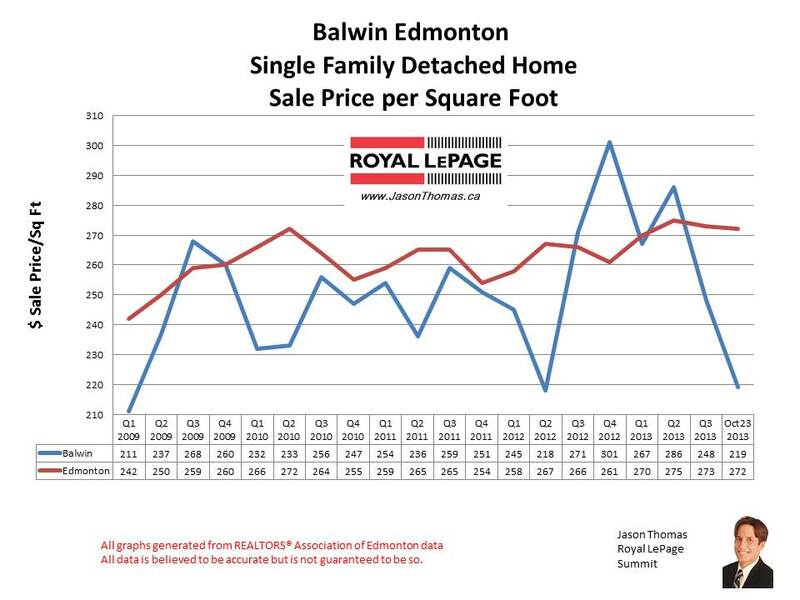 So, I expect the Balwin selling price per square foot to move higher as we finish 2013. The average sold price for a house in Balwin so far in 2013 has been $268,919. The highest selling price for a home in Balwin year to date is $388,000. The average time to sell a house in Balwin over the previous 90 days is 39 days, about a week faster than the Edmonton average days on market of 45 days. To view graphs on other Edmonton neighbourhoods visit Edmonton home sale Prices by Neighbourhood. Visit here to find homes for sale in Balwin. For more information about the area visit Balwin Neighbourhood. 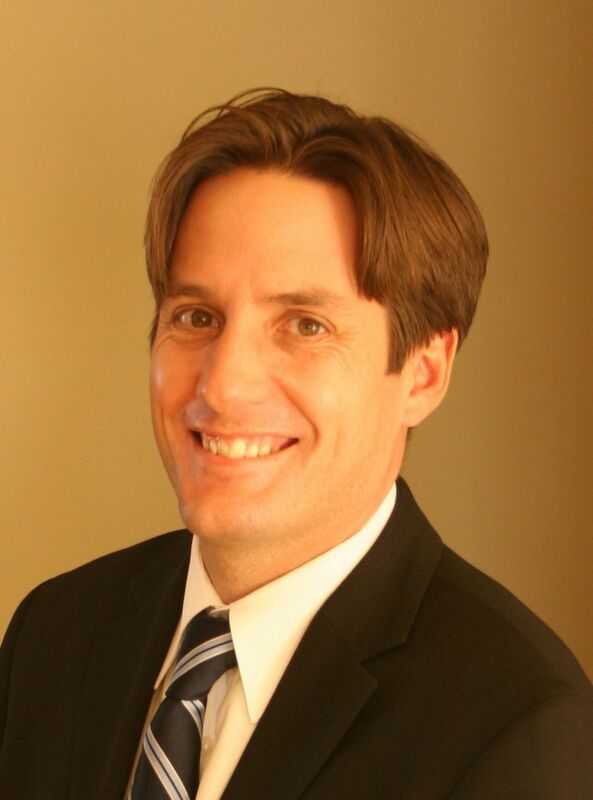 If you are interested in a no obligation market evaluation on your home click Balwin Home Sales.